The End of Your Search For a Friendly Church! At Calvary United Methodist Church, we value the safety of all people including our children, youth, and vulnerable adults. 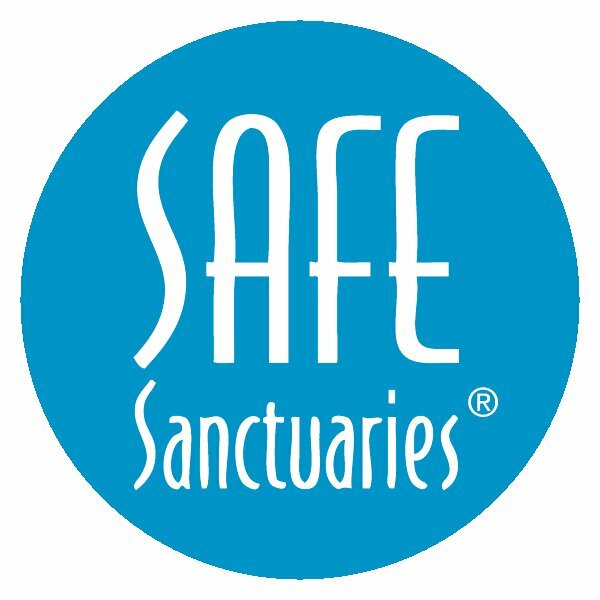 Because of this, we have implemented a strong Safe Sanctuaries policy that all of our paid staff and certified volunteers are kept up to date on. On this page, you will find helpful links and documents to help you understand our policies.